Sometimes accessories make all the difference and that's why Delta offers a variety of faucet accessory items. 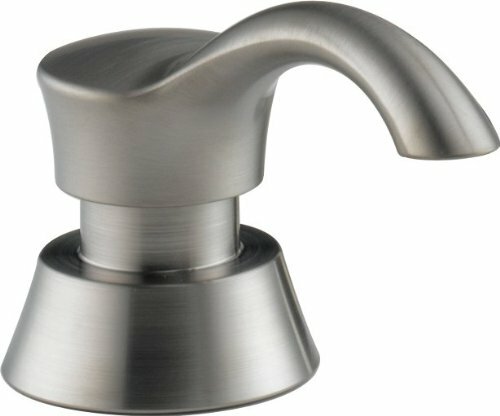 From soap dispensers to towel bars to robe hooks, we've got what you want. View More In Built In Soap Dispensers.